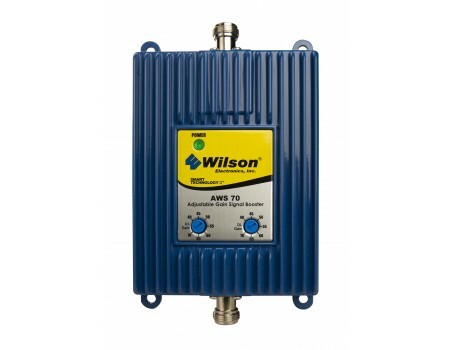 The Wilson 4G AWS is an amplifier that is made specifically for T-Mobile 3G/4G customers. It will not work with any other carrier, so it is typically an supplemental system to a more general dual band amplifier. The base price is only for the amplifier, so you must add additional components below to complete your kit. Can cover an area up to 10,000 sq ft. 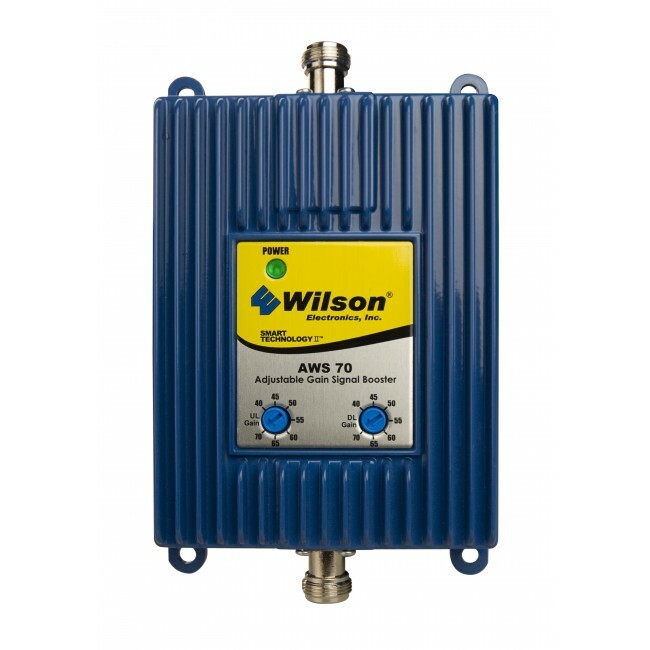 The Wilson 4G AWS is a powerful amplifier that is made specifically for the T-Mobile 3G/4G frequencies. 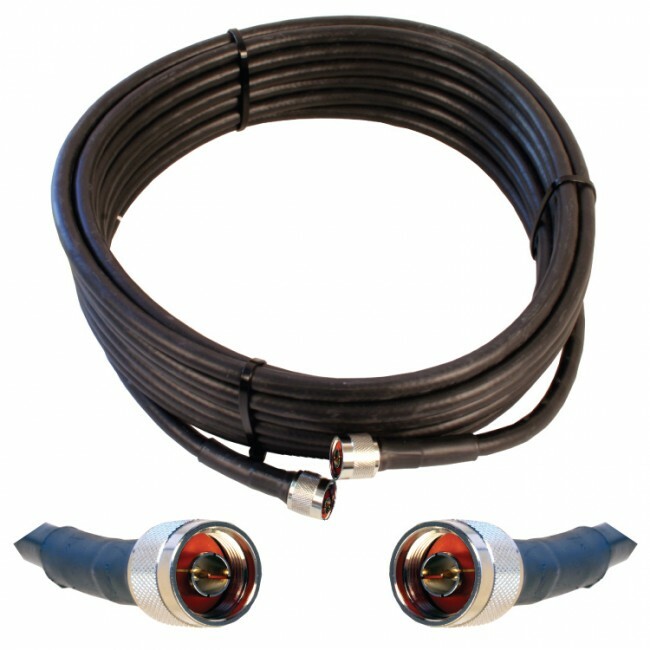 It can be used as a stand-alone system that only works for T-Mobile or in tandem with a standard dual band amplifier. The Wilson 4G AWS amplifier features a 70dB gain and is able to cover an area of up to 10,000 square feet. 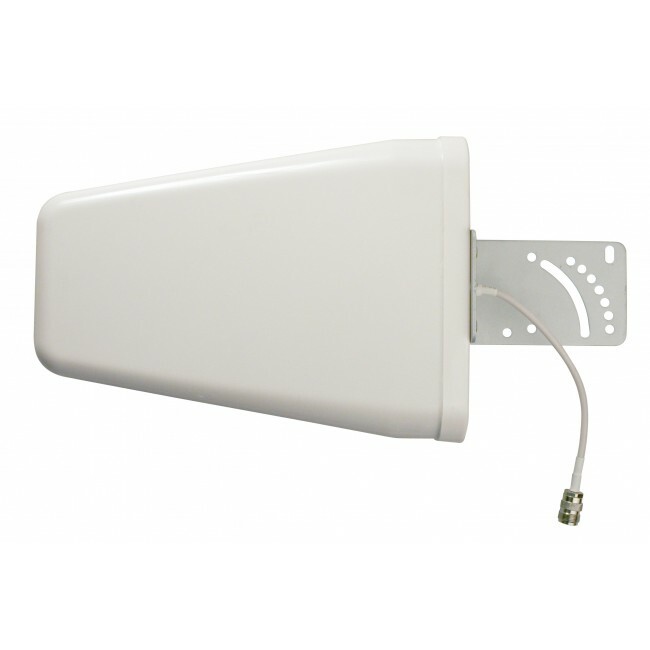 We recommend choosing the yagi directional antenna for the outside antenna since you're only targeting a single carrier and it will help ensure you get the strongest signal possible. 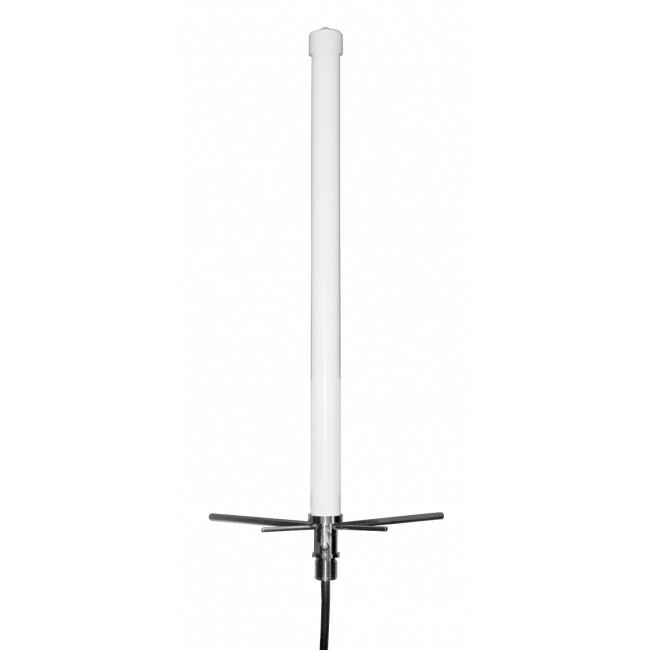 For the inside antenna, we recommend going with the panel antenna which can be placed above the ceiling facing straight down and can cover a large area. The optional lightning surge protector is always a good idea in order to protect the amplifier from lighting strikes. Please note, this amplifier is only for T-Mobile devices and will not work with any other service provider.